As well as releasing iOS 11.1 beta 2, Apple has also released a second beta of macOS High Sierra 10.13.1. The software is now available to download for registered developers and also for members of Apple’s public beta testing program. The macOS High Sierra 10.3.1 beta 2 software update comes with a range of performance improvements and also some bug fixes. The software will also come with the same new Emoji that we have seen recently for the iPhone and iPad in the iOS 11.1 beta. 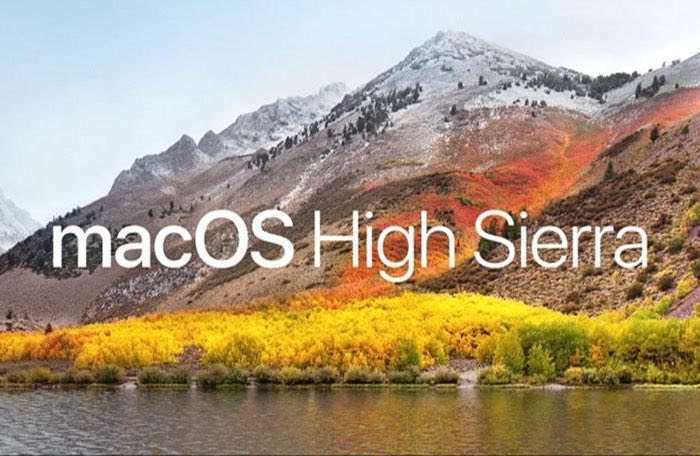 As yet there are no details on exactly when the new macOS High Sierra 10.3.1 will be released, it could land some time this month or possibly early in November.